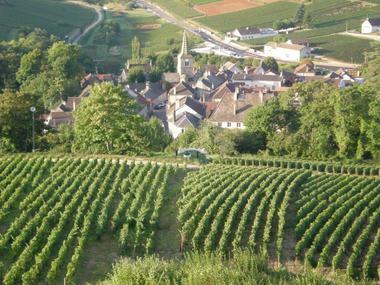 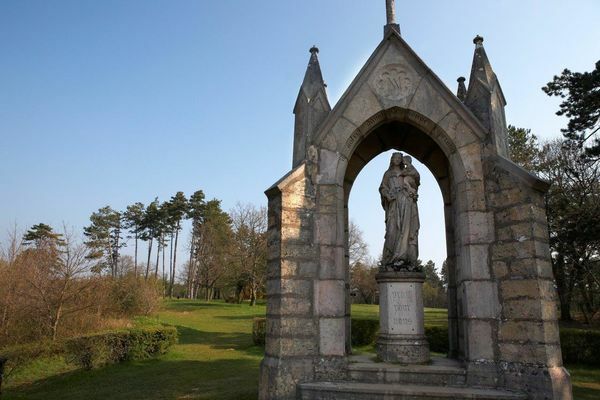 North of Beaune and at the foot of the oratory of Notre-Dame de Bonne Espérance (Our Lady of Good Hope), Pernand ("the source that is lost" in the Celtic language) Vergelesses has a wine history dating back to the Middle Ages. 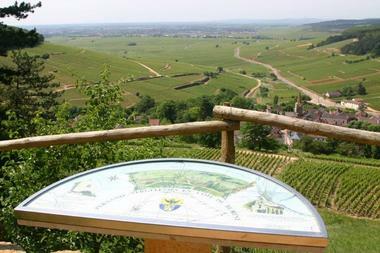 Charlemagne owned vines on the Montagne de Corton (Corton Mountain). 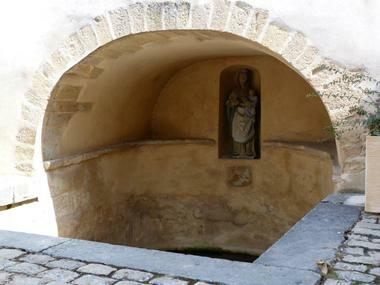 And while the 12th-century church and wash-houses reflect its ancient history, the Pavelot room tells how this is where Jacques Copeau, who came from the "Vieux Colombier" in Paris, established theatrical decentralisation in 1925.